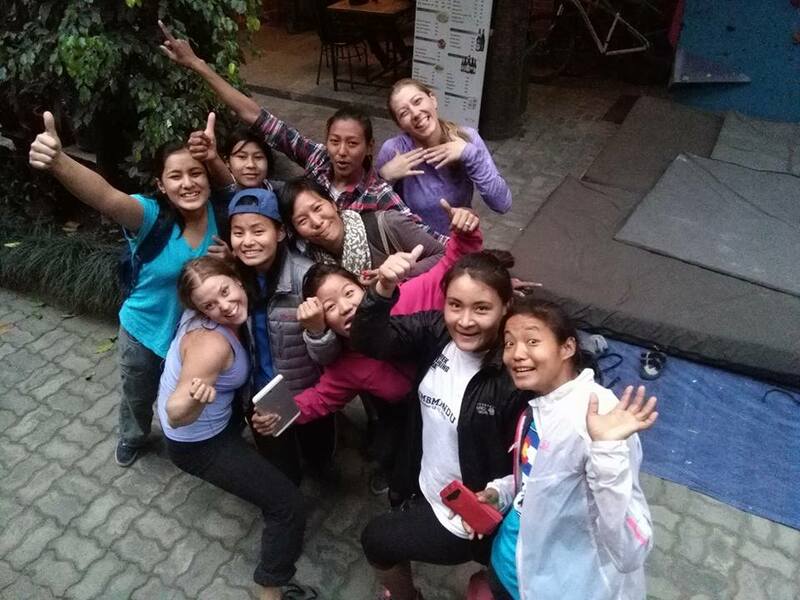 Our vision is to provide outdoor sport opportunities to women throughout Nepal that celebrate the countries natural beauty and the positive effects of exercise on our mental and physical wellbeing. 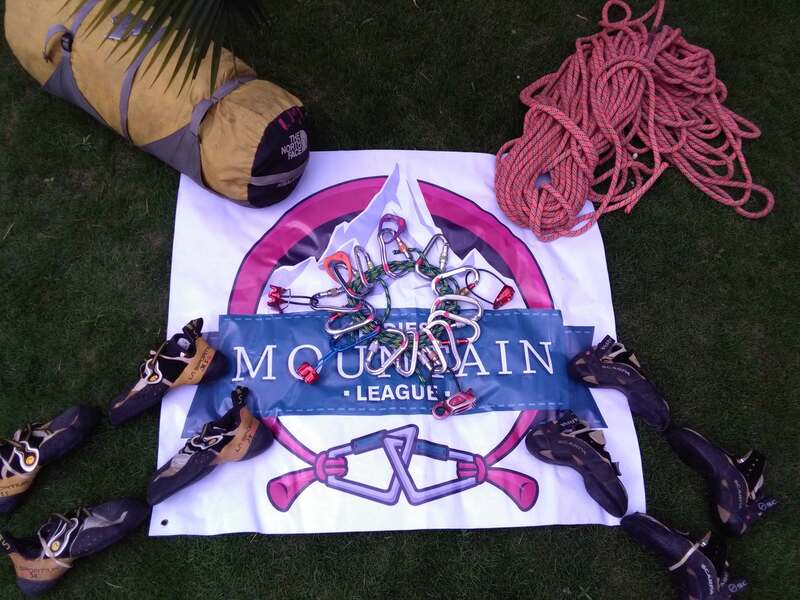 Ladies Mountain League was founded in February 2016 to empower Nepalese women through outdoor sports. It is a community of women who meet to take part in a variety of outdoor sports such as mountain biking, rock climbing, mountaineering, kayaking and trail running. Through collaboration with other organizations and businesses we aim to provide weekly activities as well as developing classes on nutrition, physiotherapy, bike mechanics, sports’ psychology and inviting inspiring sports women to come and talk to us. We aim for participants to take part free of charge or for a minimal fee to allow maximum participation from all. All Nepalese women from the age of 15 upwards are welcome to join us and we hope to expand our efforts to isolated villages all around Nepal empowering Nepalese women to become leaders and instructors. 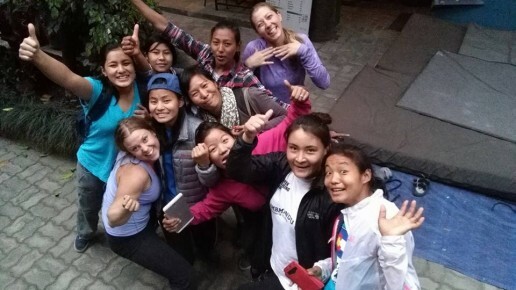 We want to see all women in Nepal empowered through adventure sports and friendships. We do this by creating opportunities for women to connect with others and facilitate social inclusion and integration. We want women to have the chance to try new experiences and develop an appreciation for the beautiful landscape of Nepal. We believe outdoor sports have a huge potential to bring freedom and self-confidence, by overcoming physical and mental challenges. We think that sports can enhance health and wellbeing, and foster self-esteem through developing an individual’s talents and skills. We want more girls to discover the joy of outdoor sports as a recreational past time as well as a potential career path. We do this through a combination of training, instruction, courses, events and networking. We hope to give women more space to practice outdoor sports in a positive environment where they feel safe and secure. We are passionate to see women lead in outdoor sports, challenging the current gender norms and encouraging the next generation to embrace the joy and freedom that can be found within outdoor sports. Most women are engaged in unpaid, home-based labour and 74.8% of the unpaid family labour is carried out by women. In order to be able to reach our vision we are dependent on donations and sponsorships. 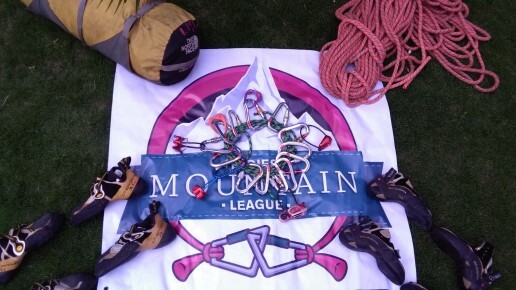 To run Ladies Mountain League events takes many hours of coordination and sourcing of supplies. Please contact us if you would like to support or sponsor us and we can provide further information about our goals and the many ways in which you can help. Please note that we cannot meet the cost for shipping right now. For further information please contact us. Do you want to join with us through helping out as a volunteer? 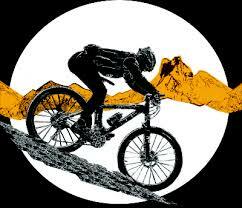 We are always in need of female instructors in Mountain biking, Climbing, Mountaineering, Trail running and Kayaking. During the year we will have organized courses in the different sports. 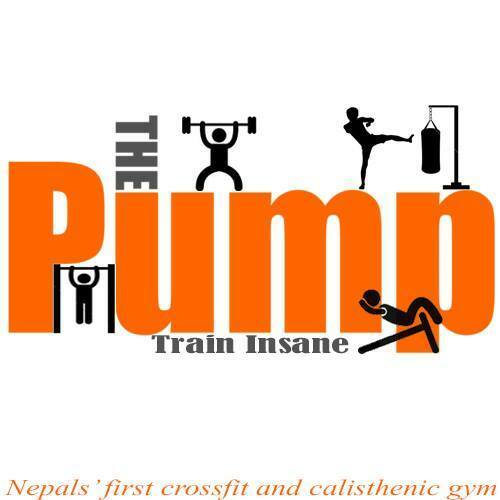 If you are specialized in any topic relevant to our work, we are happy to have you visit Nepal and teach us something new! The headbands are made out of organic Bamboo Viscose produced by Purnaa, an ethical manufacturer working to empower those most marginalized by society in Nepal. 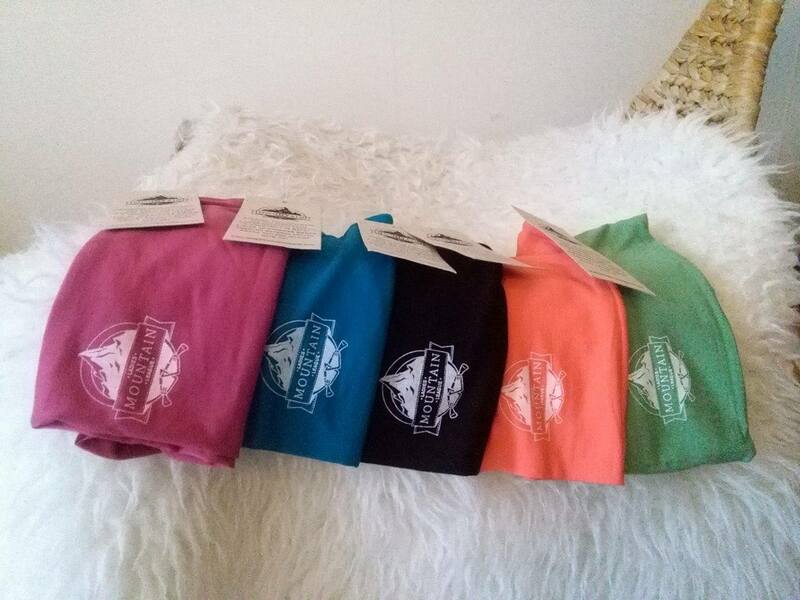 Our logo is beautifully printed on the front and these are great accessories to your sporting adventures and can be worn as either a headband or scarf, These are currently available in Stockholm, and Östersund, Sweden, and will soon be available in Kathmandu. 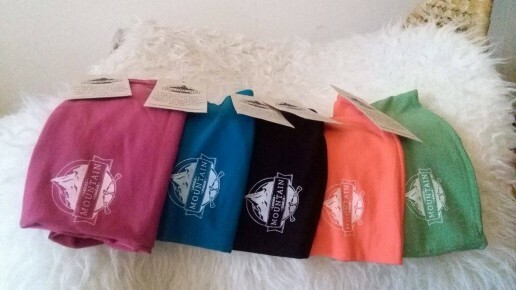 The price is 18 USD or 160 SEK and they come in green, pink, black, blue and orange. Check out Purnaa’s website here www.purnaa.com and contact us about receiving your very own Ladies Mountain League headband and support the work we do.